Yamaha MOXF6 61-keyKeyboard Magazine Reviews the KeyBuy award-winning MOXF SynthThe trend in keyboards is to create a flagship product and then trickle down the features into more affordable iterations. This inevitably requires some tradeoffs, but Yamaha's new MOXF series cuts surprisingly few corne..
Casio Privia PX 350 Digital PianoThe PX-350MWE represents a significant step in the continuing evolution of the Privia digital piano line. A combination of a new keyboard action and a powerful new sound engine provide a new level of detail, nuance and expression for a superior grand piano experience..
Synthesizer Yamaha MODX SeriYamaha telah mengumumkan perilisan tiga synthesizer baru, yang mesin suaranya didasarkan pada teknologi yang sama yang menggerakkan MONTAGE andalan. MODX menggunakan sampel Advanced Wave Memory 2 (AWM2) dan mesin sintesis, yang menggabungkan kompresi data tanpa mengorbank..
Yamaha APX1000 Acoustic ElectricAPX’s thin-line body combines incredible comfort, easy top-fret access and a sound perfectly suited to on-stage use with bright, clear mids, balanced highs and controlled lows. 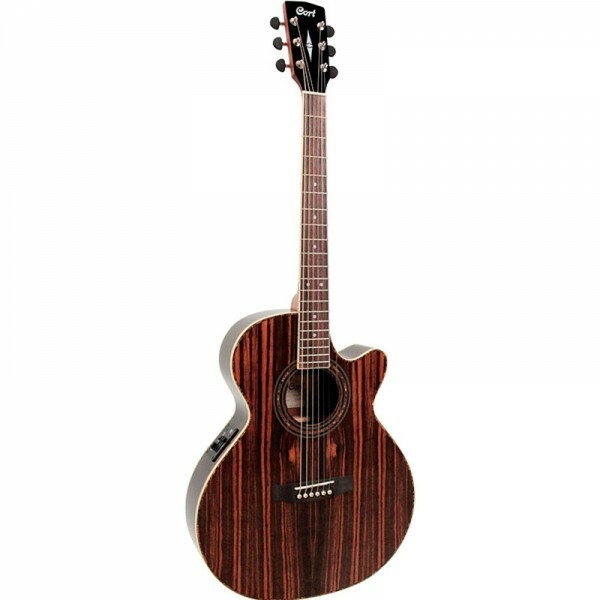 Specially designed non-scalloped X-type bracing allows the guitar’s top to sing and maximiz..
Yamaha CLP 525 PE Digital PianoOverview :The CFIIIS samples256-note polyphonyGraded Hammer 3 (GH3) keyboard with synthetic ivory keytopsAcoustic OptimizerIntelligent Acoustic Control (IAC)Redesigned cabinet with front legs for a traditional upright appearanceYamaha CLP-525 Clavinova, finished in&nbs..
Primanada © 2016 All Rights Reserved.